We're back today with 5 outstanding features from last week's Best of the Nest Party. We had more links this month than we've had in a long while, so thanks if you linked up! You guys made our choices really hard to pick a few favorites, though. Don't forget to follow our Best of the Nest Pinterest page for even more features. I want to thank our guest host, Jenna from Rain on a Tin Roof, once again. 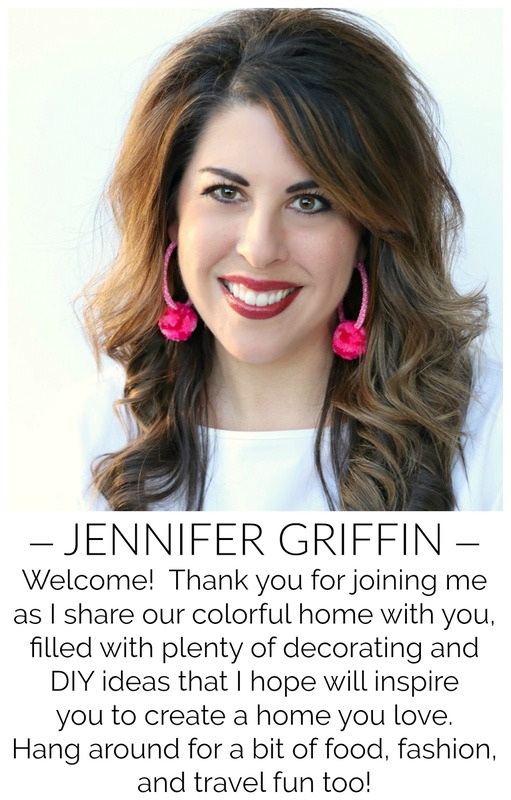 There's a good bit of work that goes into these link parties, and we're thankful that you participated with us, Jenna! If you haven't had a chance to stop by her blog yet, you'll find some good weekend reading there to catch up on. Tracy at Right Up My Alley mustered up her courage and decided to reupholster a sofa. She shared her challenges and an overview of her process, and gave herself permission for everything not to be perfect. I think it's stunning, and who would notice any imperfections with it sitting in front of those gorgeous bookshelves, anyway?? Please pin from original source, here. 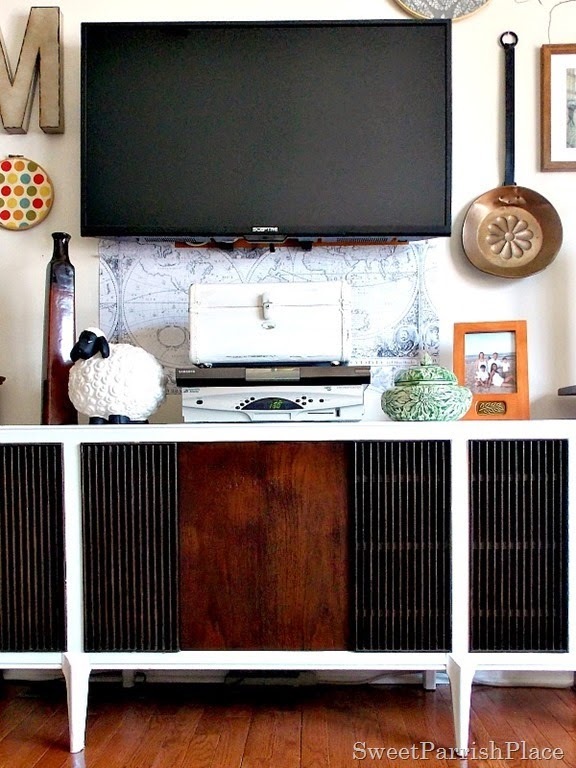 Nicki at Sweet Parish Place shared her Vintage MCM Record Player Makeover. I love the two tone finish that she chose and now she has a super stylish entertainment console. Cari at CAD Interiors showed us this gorgeous bathroom reveal for the main bath in her home. You MUST go see the before to totally appreciate it's beauty. 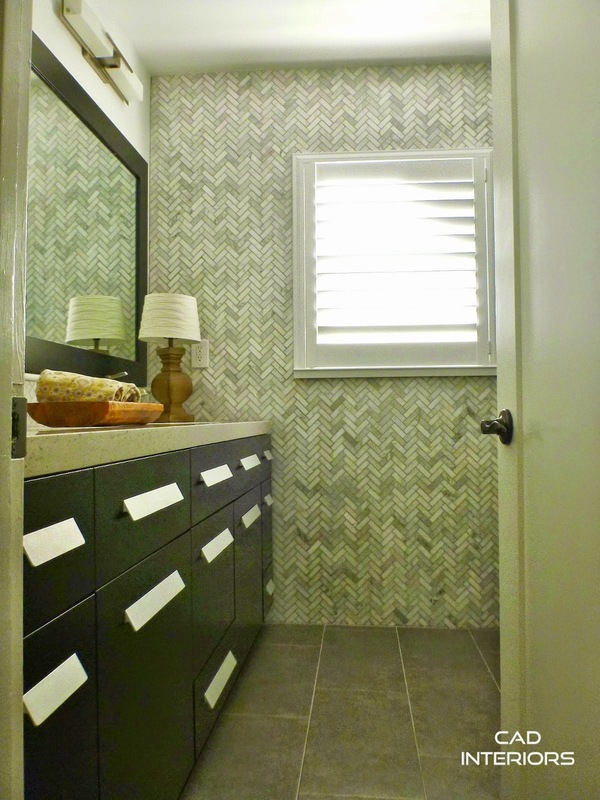 I mean, can you even get over that backsplash and full wall of gorgeous Carrera marble herringbone tile? 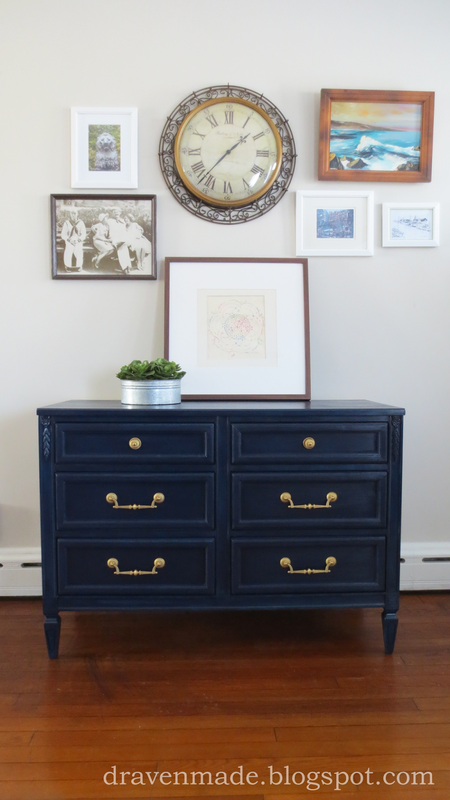 Draven Made worked her magic on this Royal Blue and Gold Dresser Makeover. It was so ho-hum before, and now it's a showstopper! The pretty styling and gallery wall doesn't hurt anything, either. Do you have any big weekend plans? We, thankfully, do not. Looking forward to piddling around the house a bit and maybe even a project or two! Have a great one, friends! i am in love with that mcm piece! and tracy's sofa- oh blue velvet, how i love thee! Fabulous features. 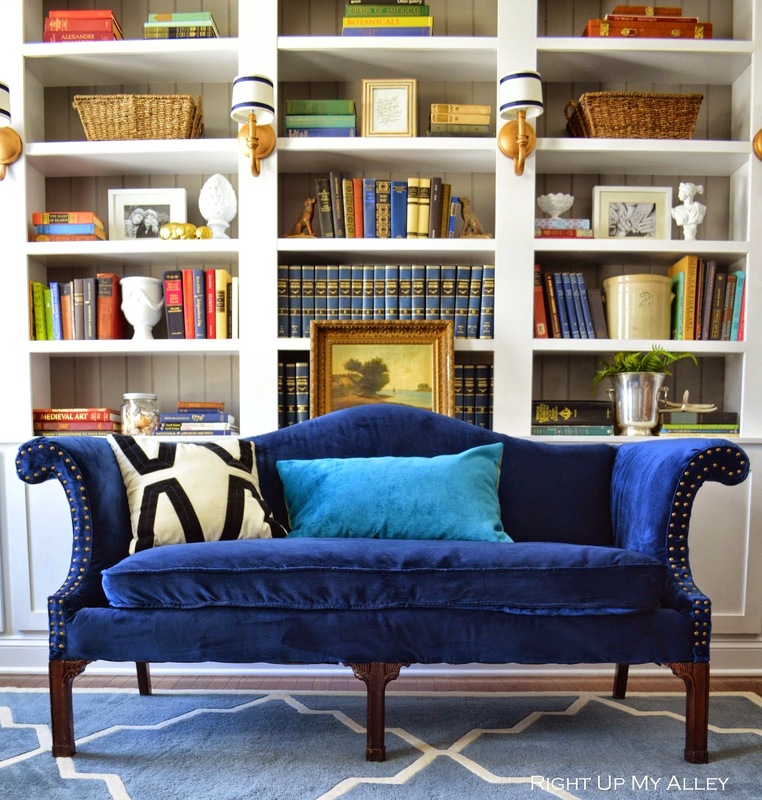 That sofa is gorgeous, and I love those bookcases too. 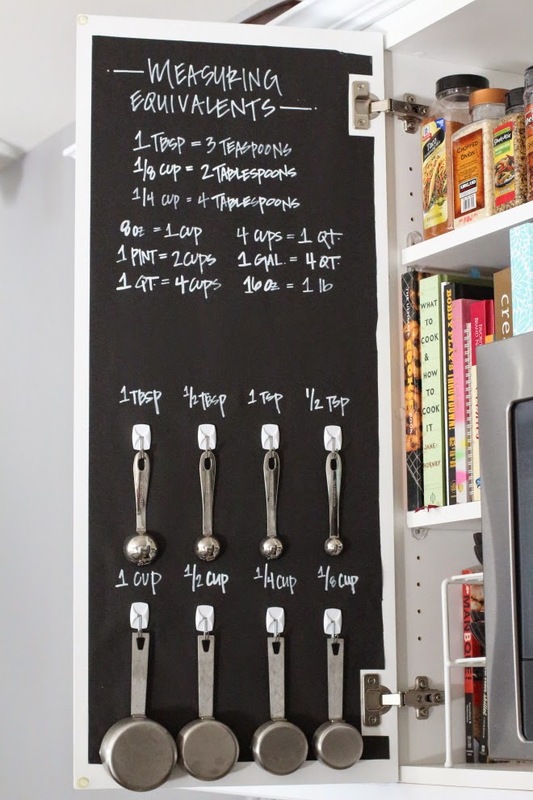 I love what Nicki did and of course, I need to do that kitchen organization ASAP! 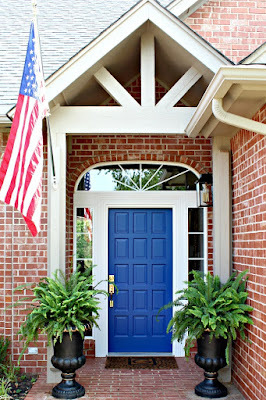 I love the royal blue and gold dresser makeover. Such great inspiration from everyone! Thanks to each one of you for the feature of my MCM record player! I can't tell you enough how thrilled I am to be featured. You have a great week! So many great projects! I love that sofa!